How can we support your school? We are a truly independent school improvement consultancy, whose primary role is to support schools on their journey forwards. To deliver high-quality support we utilise the talents of our team of 16 consultants. These consultants are either current or recent headteachers of ‘outstanding’ schools, National Leaders of Education, SIAMS inspectors, or specialists who have a particular curricular expertise that’s been recognised on the national stage (meet our team here). We currently provide support to 70 schools and 4 multi academy trusts through our programmes of improvement, and we’ve supported 31 schools in making the leap from ‘good’ to ‘outstanding’. Please do take a look at the vast library of resources available on the Resources page. This is updated regularly and will have the latest Ofsted publications to ensure that you are always working to current expectations. 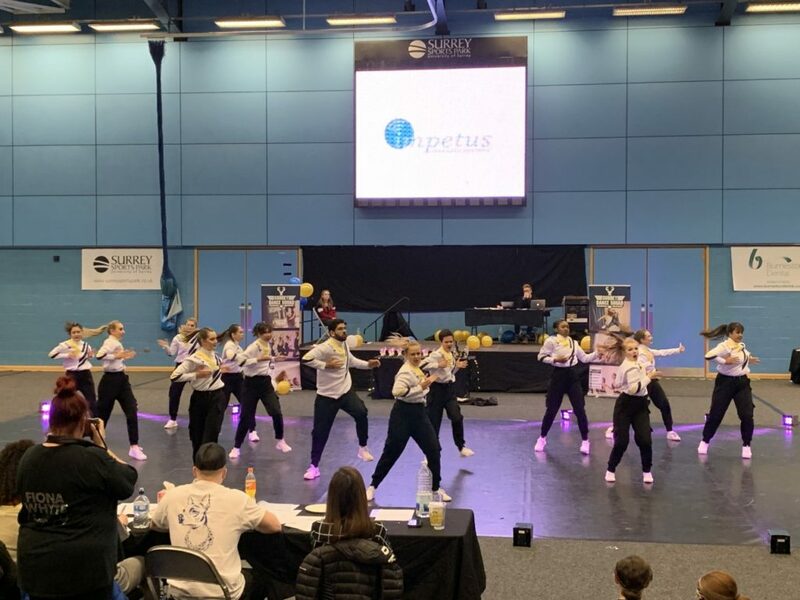 Impetus Education is delighted to offer support to Surrey University Dance Squad. The squad has approximately 150 members and is a fully inclusive club. It provides an opportunity for dancers of jazz, modern, contemporary, hip hop, ballet and tap to come together for both enjoyment and competition. This spring semester is the competition time with universities coming together to have dance-offs. 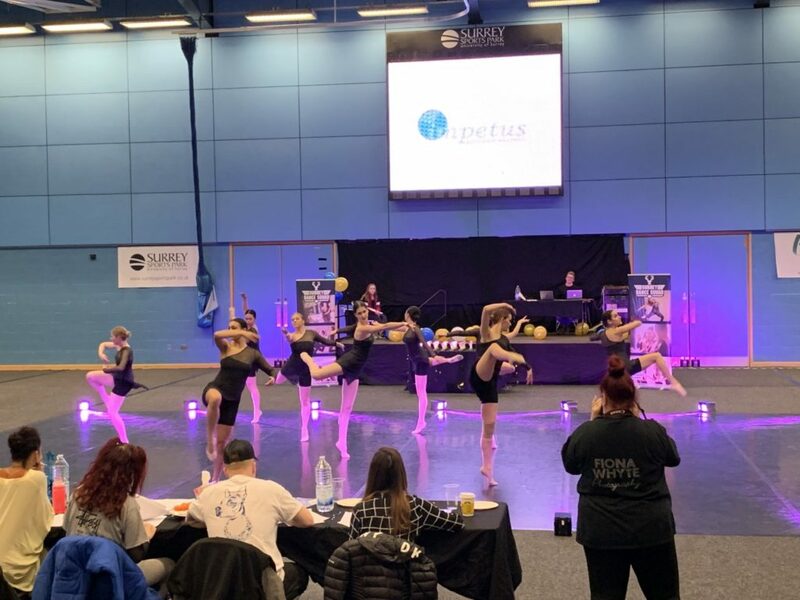 On Sunday 3 March 2019 Surrey university hosted 15 other universities for their dance competition. The Impetus cup was given to the University of East Anglia. 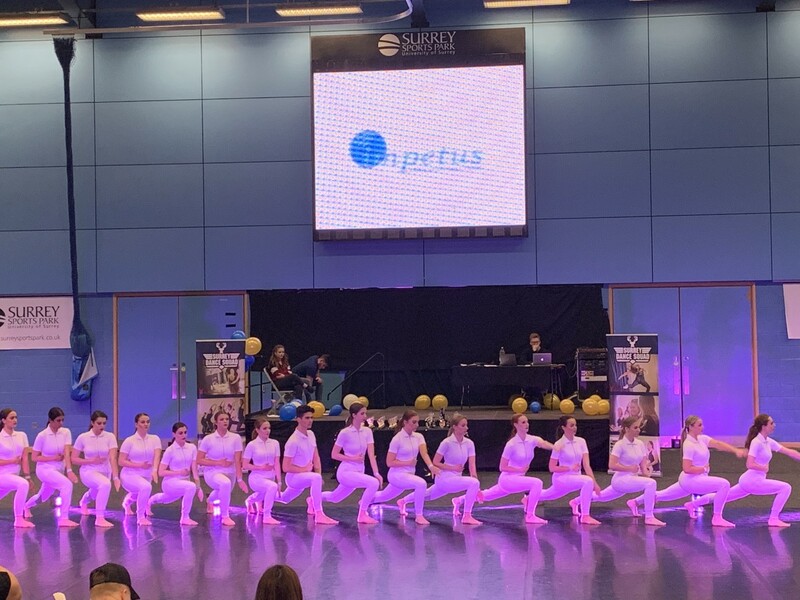 Dancers from all universities had a great time and Impetus was delighted to offer some support to the event.